The Archives of Latvian Folklore in cooperation with Office Latvia 100 and Radio Latvia opened a long lasting crowd-sourcing event for folklore manuscript transcription, called "Simtgades burtnieki" (Wizards of Centenary). Within the activity, we invite everyone to devote time for Latvia by transcribing folklore manuscripts thus safeguarding and making digitally available all kind of folklore held by the Archives of Latvian Folklore. Each minute spent by the Wizzards of Centenary within the digital platform is counted up. By now more then 30 thousand pages of Latvian Folklore materials in have been transcripted from Latvian, Latgalian, Lithuanian, Estonian, Russian, Belarus, Yddish, Roma, Polish and German. LV100.garamantas.lv is a digital platform, in which anyone can feel as though they are in Krišjānis Baronis skin and help transcribe folklore materials in the Latvian folklore collection, and in that way donate your time and language skills to Latvia’s centenary. 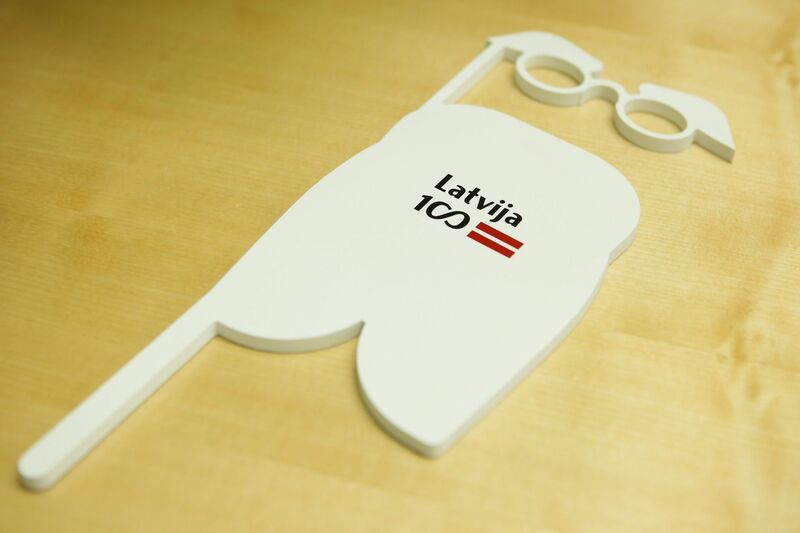 Approaching Latvia’s centenary, many people have decided to donate their time on www.lv100.lv, so with their participation the celebrations can become enduring. Now the opportunity has come to realise their commitment. Latvian folklore collection (LFK) is one of the largest folklore archives in Europe. And only because thousands of Latvian residents for many decades have enthusiastically collected folklore and sent it to the LFK to keep. Together transcribing our folklore inheritance, we add it to our modern day values. If one hundred thousand people for half an hour become Simtgades burtnieki, our joint contribution to Latvian knowledge will be many ‘Dainas skapjos’ explains University of Latvia Literature, folklore and art institute researcher Sanita Reinsone. Head to lv100.garamantas.lv and help trasncribe the digital material. Start with one, and trasncribe all day!